Dr. Watson's secret memoirs unearthed. 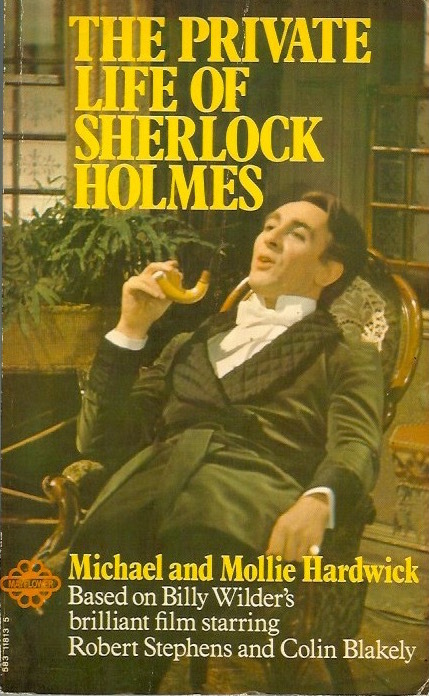 "In my lifetime I have recored more than sixty cases which demonstrated the singular gifts of my friend Sherlock Holmes, the best and wisest man that ever lived. But there were other adventures shared by us which, for reasons of discretion, I have decided to withhold from the public until a later date. They involve matters of a delicate and sometimes scandalous nature..."